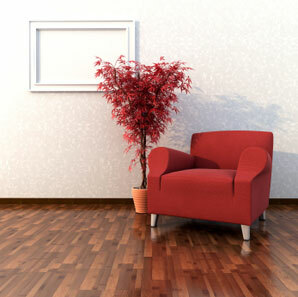 Our dustless floor sanding system reduces the risk of dust pollution to virtually nil. Gone are the endless hours of cleaning up after your floors have been sanded. Our system also leaves no unsightly sanding marks, like dips and swirls caused by old fashioned sanding systems. Once sanded, all floors are then levelled completely with a secondary sanding system; thus eliminating the second most common complaint from customers: that of swirl marks and sanding dips. Should your floor have missing boards, as most period houses have, we can replace these and ‘colour match’ in new floor boards. Stair cases are not a problem, either sanding both the top and riser or just sanding the top and then painting the riser. Email or call 01603 960435 (m. 07896 628966) for a quote. "Thank you Gary, the colour match is near perfect, you’ve even picked out the orange from the bannister. Thanks once again, the finish is completely beyond our expectation." Dr Benson, Christchurch Rd, Norwich.